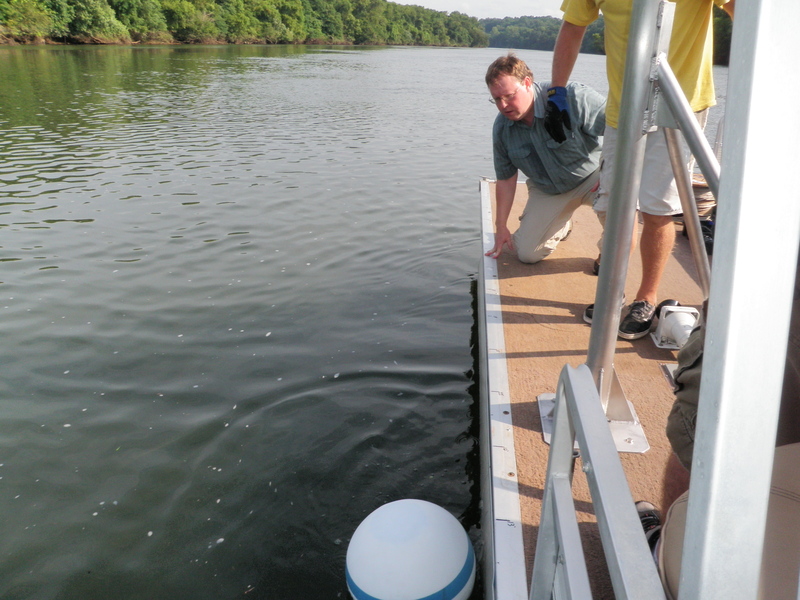 Welcome to the Clemson University Environmental Information Science Laboratory, directed by Dr. Christopher Post. We focus on developing technologies and methods for environmental monitoring and on the analysis of the resulting data in a spatial context to help better understand and manage our world. Our toolbox includes direct sensing (soil and water sensing), remote sensing (UAV and Satellite based), geographic information systems (GIS), and high performance computing. Please don’t hesitate to contact us. 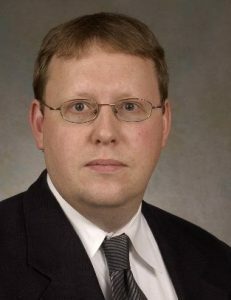 Dr. Post is a principal with the Clemson University Intelligent River (R) program and directs the Clemson portion of the related NSF MRI project with Florida Atlantic University. 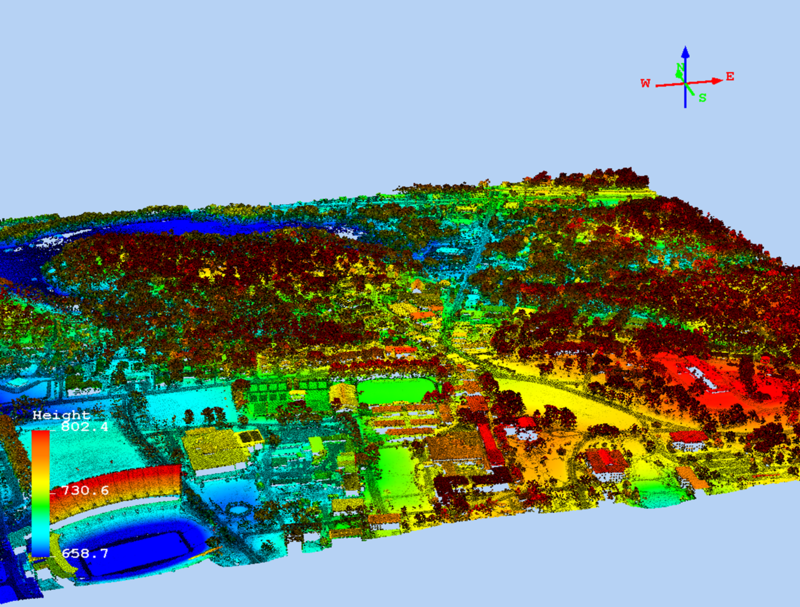 The laboratory is expert in processing LiDAR data to represent both landforms as well as forest structure. Available tools can be scaled to run at local and large scales. 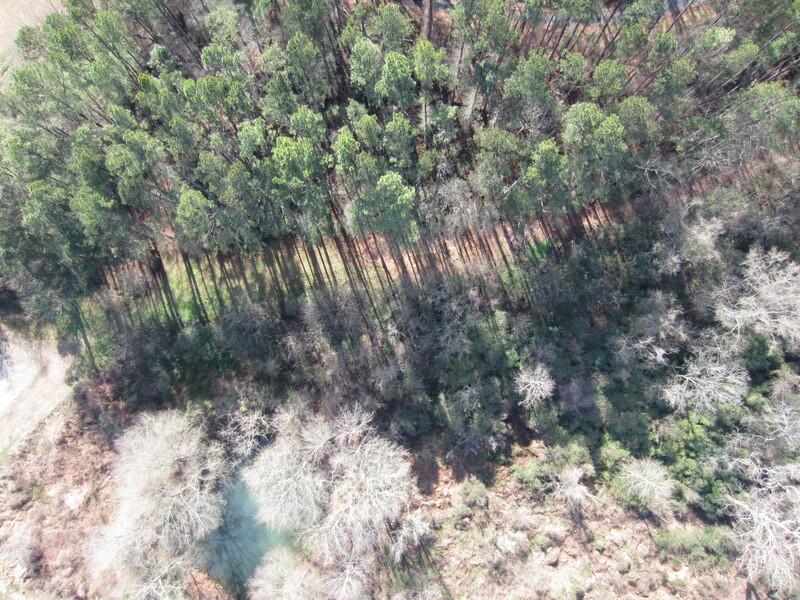 Complete fixed wing and rotary UAV capability allow the acquisition and processing of high-resolution aerial imagery to support a wide range of applications.